The Netherlands is the most densely urbanised country in Europe. Its crowded landscape of greater and smaller, older and younger towns was formed in the course of a millennium. What were the roots of this urban landscape, and how did it develop? 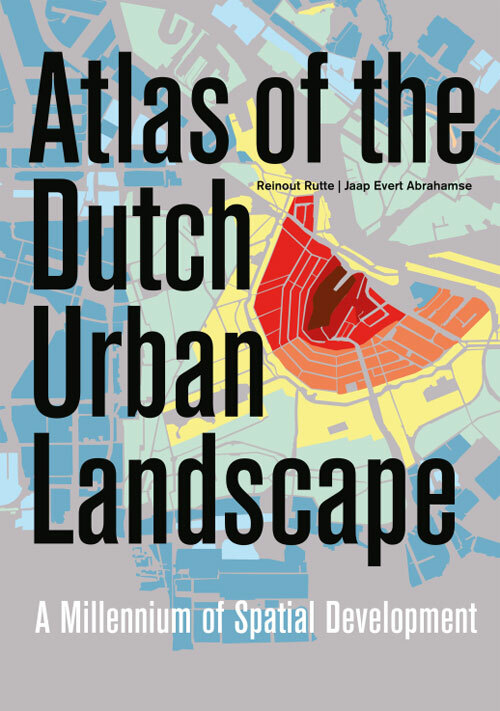 What do the urbanisation histories of the Netherlands and the rest of Europe have in common, and how do they differ? 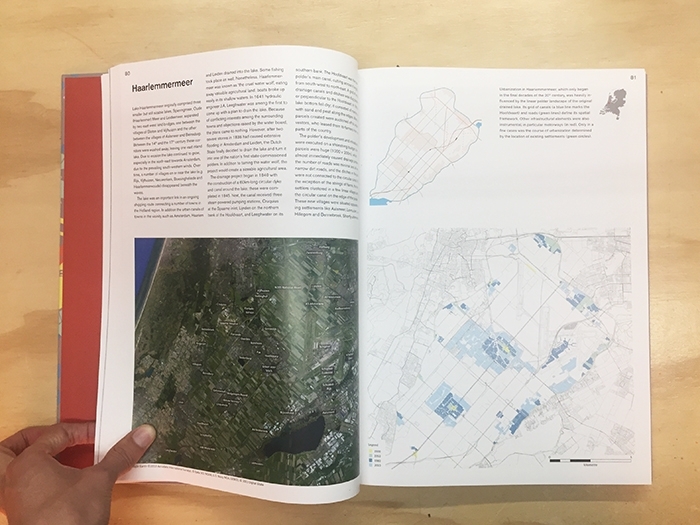 The book 'Atlas of the Dutch Urban Landscape. 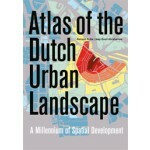 A Millennium of Spatial Development' contains a comprehensive synthesis of a millennium of spatial development in the Netherlands. 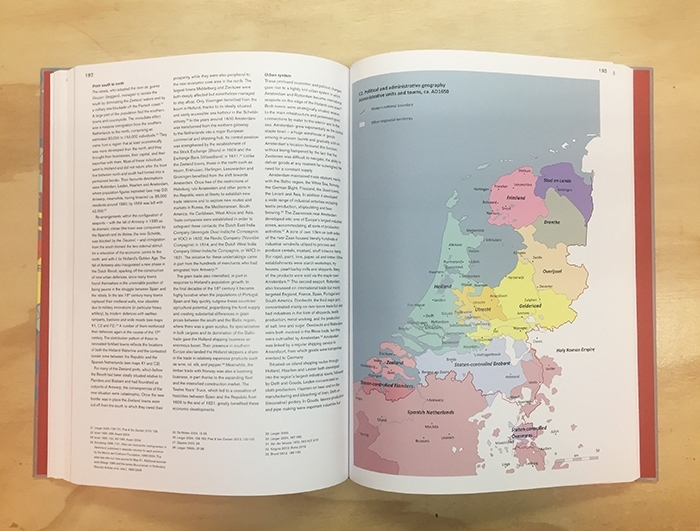 Series of maps, photos and paintings clearly illustrate processes of growth, stagnation and decline in Dutch towns and place them in an international perspective. 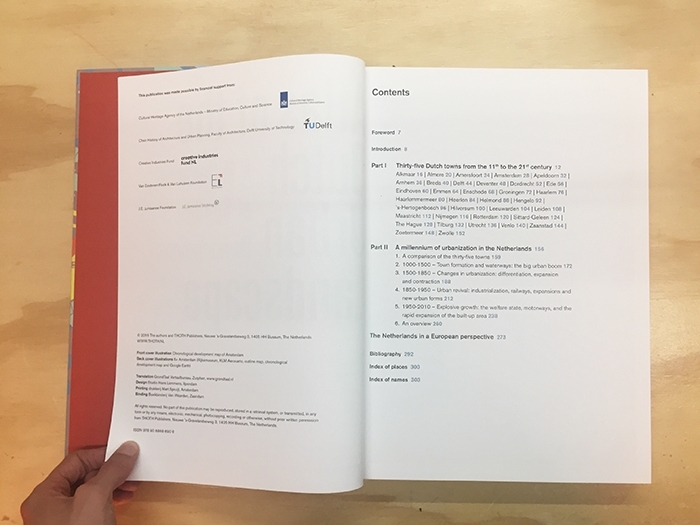 / Ook uitgegeven in het Nederlands.